Cabinet Member for Health and Wellbeing , chair of the Bury Health and Wellbeing Board, Councillor for Bury East ward. I’m delighted to be the Mental Health Champion for Bury Council. 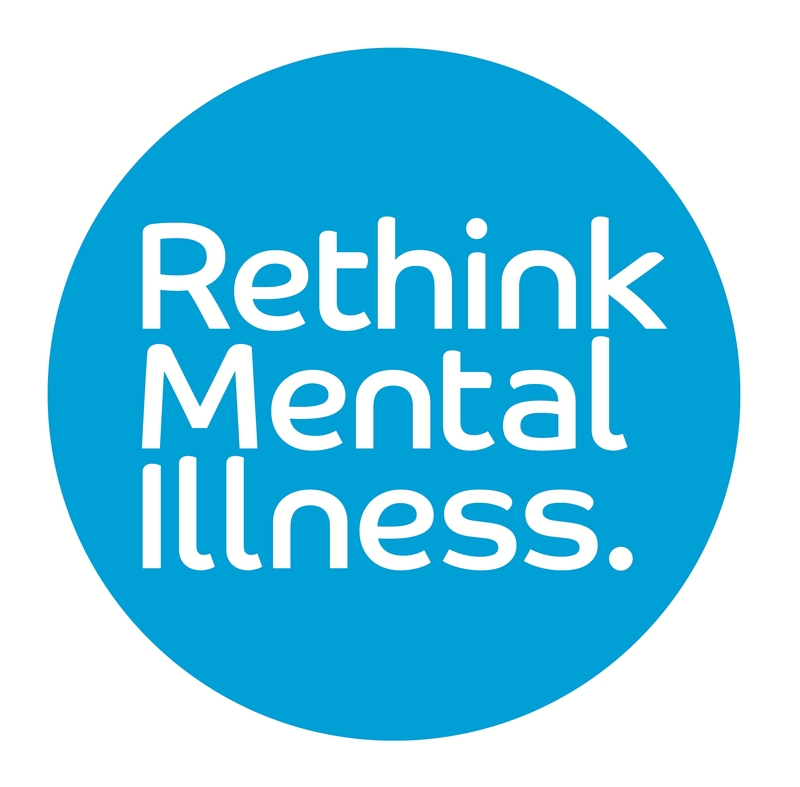 I will be promoting mental health and wellbeing within the borough and shaping the way the Council tackles mental health issues. There is a long way to go to implement and embed all that we need to, but we’ll be looking at how we can help to deliver improved mental health through our own services and through partnership working. The council has an important role to play in improving the mental health of everyone in our community. "Until Mental Health is seen in the same light as physical health; without carrying stigma then we must continually challenge society and those with influence to ensure that any inequality is addressed "